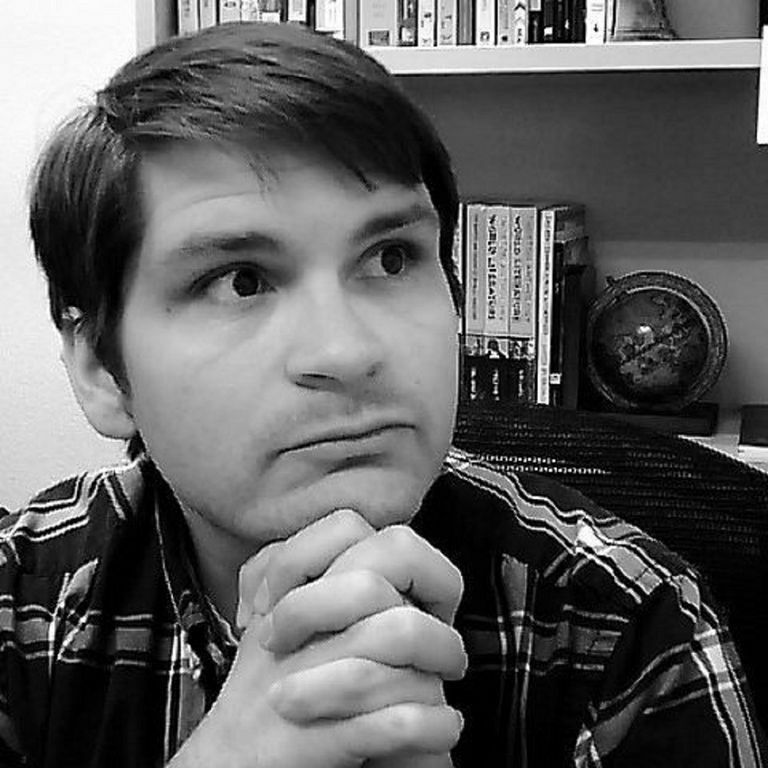 Adam Burgess, Ph.D. is a former writer for ThoughtCo, who contributed scholarly articles on American and classical literature for more than two years. His content also included period genres, such as Gothic and Medieval chivalric romance literature. Adam is an expert in American and classical literature, and literary theory and criticism. He has been writing book reviews and literary criticism since 2009. A consummate academic, Adam is widely respected as a college professor and advisor. He teaches English full time at the College of Southern Nevada. Earlier he taught at Elgin Community College, and Argosy University. Some of the courses Adam instructs are, 20th Century American Literature, Descriptive English Linguistics, and Critical Thinking and Problem Solving. Adam is a co-founder and moderator of the online community, The Classics Club. The club is a gathering of lovers of, and those curious about, classic literature. Adam Burgess earned a Doctor of Philosophy (Ph.D.) in English Language and Literature from Northern Illinois University in 2017. He also holds a Master Arts (M.A.) in English from California State University–Long Beach and a bachelors in English from Northern Illinois University. A Guide to Goethe's "The Sorrows of Young Werther"